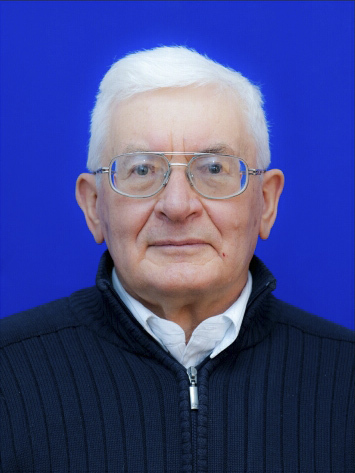 Boyarsky Edward Dedovich – Candidate of Technical Sciences, Associate Professor of the Department “Information and Computing Systems”. He graduated from the Leningrad Electrotechnical Institute. Work experience in the Karaganda Polytechnic Institute (Technical Institute) for 40 years. The area of scientific interests is the design and development of information systems, process management of open development of stratum coal generation, business.